Thousands of $$$ in prizes! 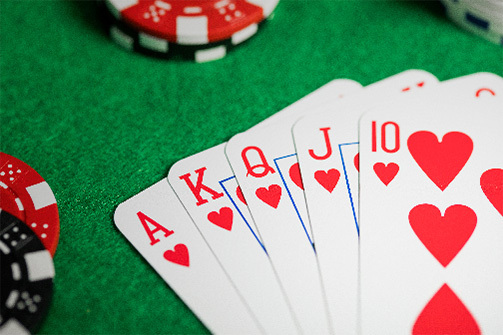 In the classic game of poker, each player is dealt five cards. The person with the best hand wins. But this isn’t your classic poker run. This poker tour will take you through the Black Hills where you will see some amazing sites as well as stopping at some of the best breweries, wineries and distilleries between the two coasts. The event begins when you check in and receive a passport and route map at Sturgis City Hall 1040 Harley-Davidson Way or Rally Headquarters 1019 Main Street, in Downtown Sturgis. Check out all the different places on the tour map and then plot your course. At each stop you will need to get your passport stamped. Remember you don’t have to go to all the stops in one day. You can do several stops over the course of several days. You just need to get your passport stamped by five of the establishments on the list and then turn your passport back in for a chance to win. If you go to six or more of the establishments you can discard and draw for a new card. One card for each stop over five up to a maximum of four cards. If you like the hand you draw you don’t have to discard any cards, but you can only discard if you have more than 5 stamps. Like a game of poker, the person with the best hand at the end will be deemed the winner. We will alert the winners by phone and/or email on the last day of the Rally. You don’t have to be present to win. Each day the high hand of the day will receive a prize as well. If there are more than one person with the same best hand at the end we will draw the winner out of those that are tied. 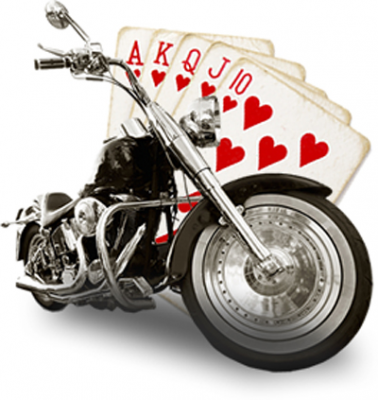 Adventure, fun and a chance to ride with old friends and make new ones are all part of the poker run experience. You can ride as individuals or in groups it’s up to you. All proceeds will go to Sturgis Youth Programs. Grand prize will include a VIP pass for 2020 Sturgis® Motorcycle Rally™ valued at over $800.00. The grand prize package will include, concert tickets for two (2) one-night (your choice of concert), two (2) tickets to the Sturgis Motorcycle Museum, tickets to the photo towers, breakfast and lunch at the VIP Hospitality Center each day, $25.00 gift certificate to the Knuckle Brewery and a $25.00 gift certificate to the Loud American Road House, 2 Official Rally T-shirts, 2 Sturgis pins, and a ticket to be part of the 80th Opening Ceremony VIP Parade. 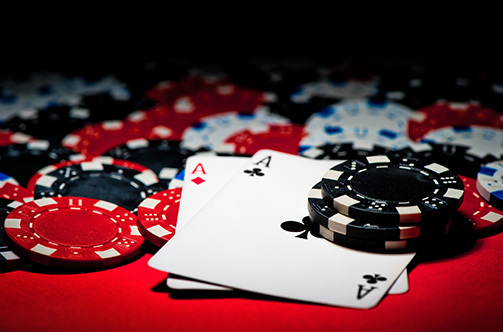 Daily Winners will receive merchandise from the participating poker tour businesses.